Stout & Corned Beef! How do you like your Irish Stout? We’ve got it three ways! 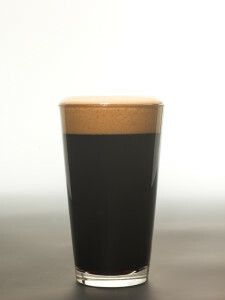 Mcluhr’s Irish Stout, Chocolate Milk Stout, and Whiskey Barrel Aged Mcluhr’s Irish Stout on NITRO! Plus Corned Beef & Cabbage served all day & night while it lasts.